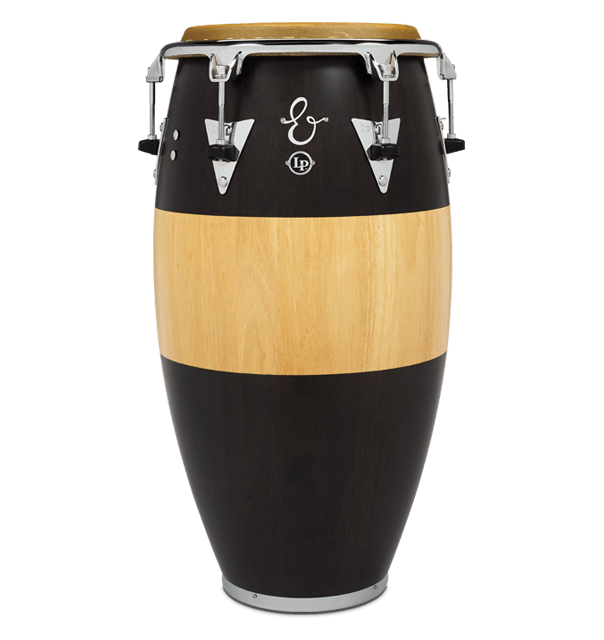 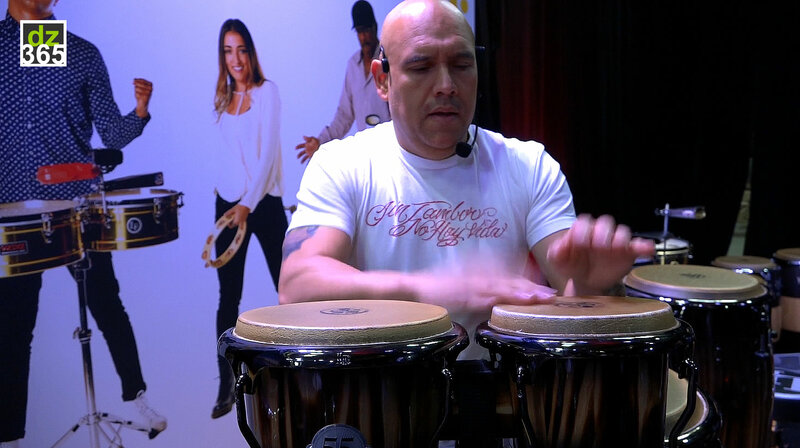 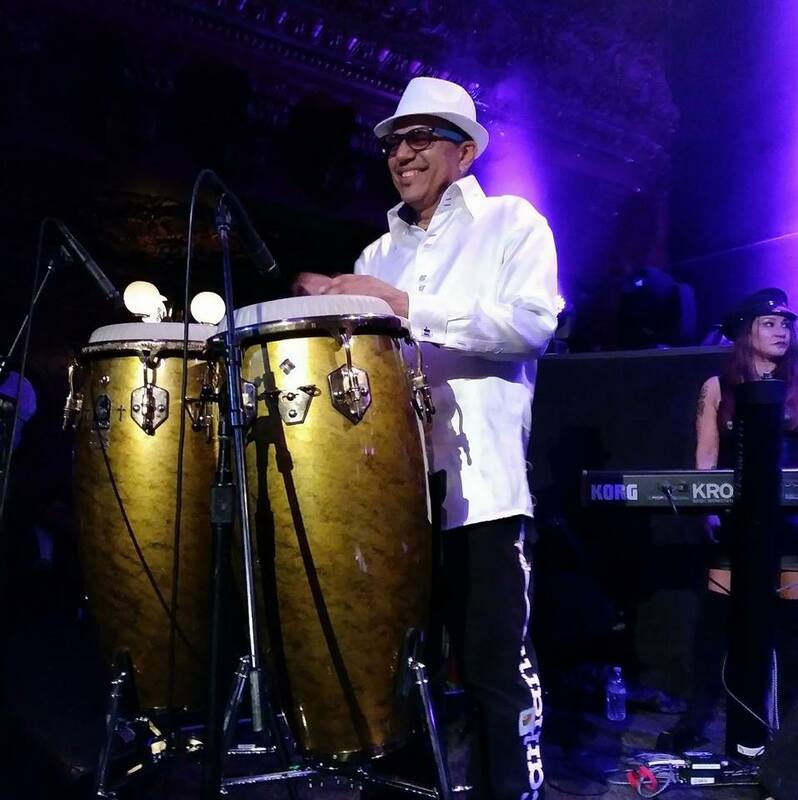 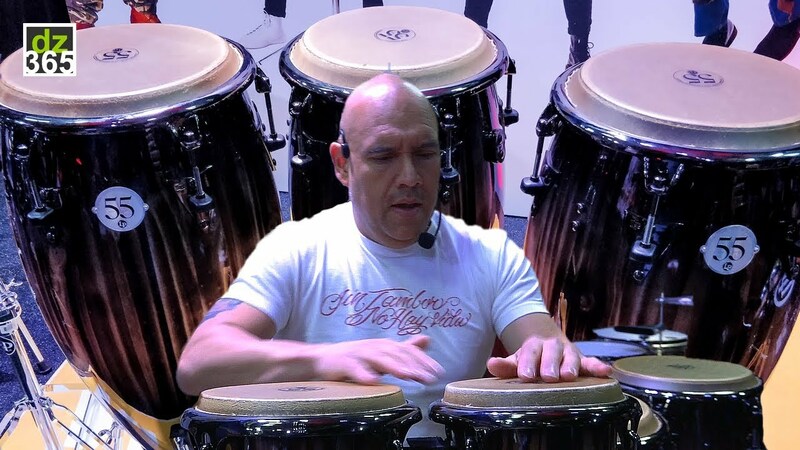 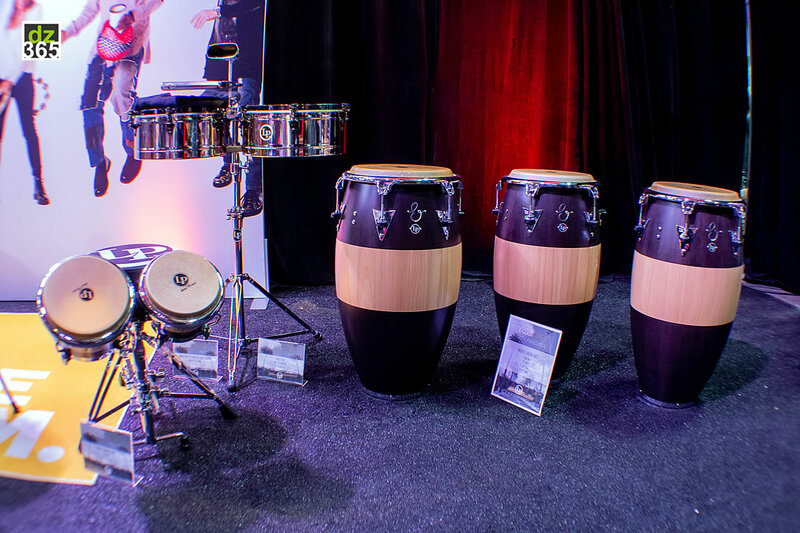 Just like Karl Perazzo's La Familia Sugar Skull congas, the Escovedo family is represented in the new and now complete E-Class line. 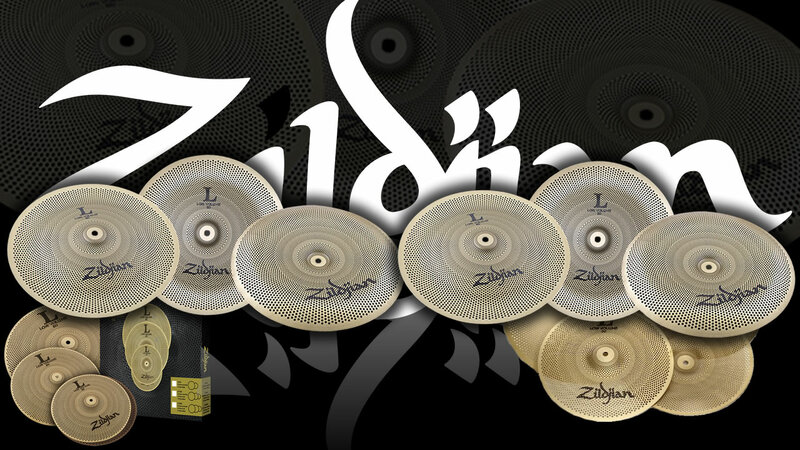 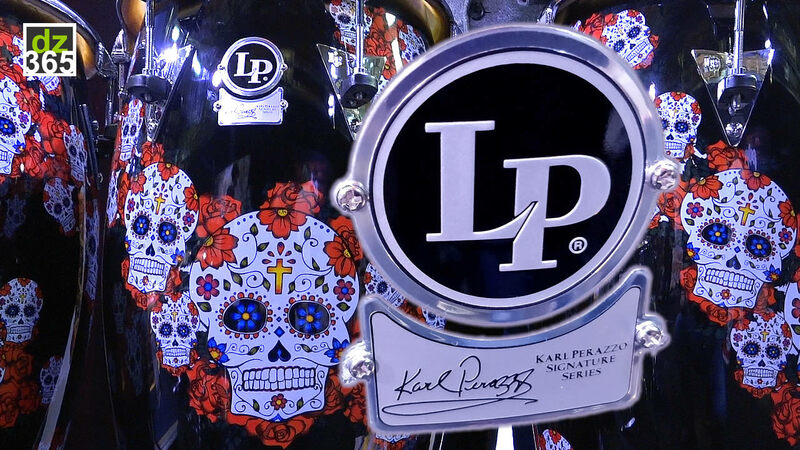 All these new drums from LP are an ode to the family that is a dynasty in the world of Latin Jazz and percussion and to their unique sound as well as their glamorous style. 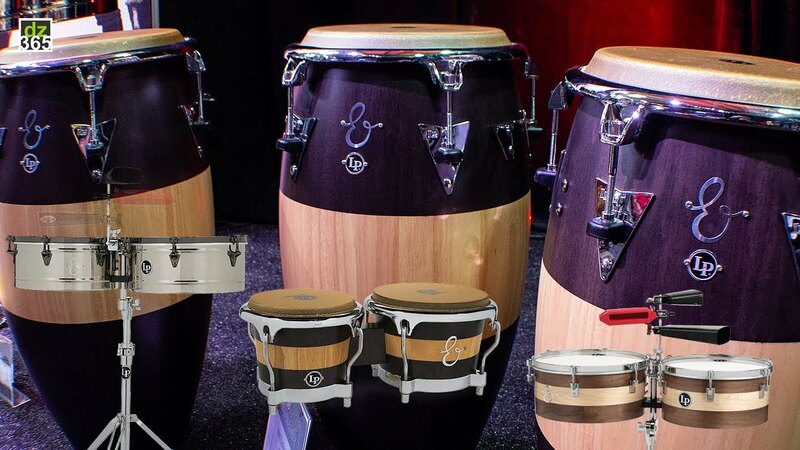 The complete line features products for all the four family members, patriarch Pete, Juan, Peter Michael and Sheila E. of course. 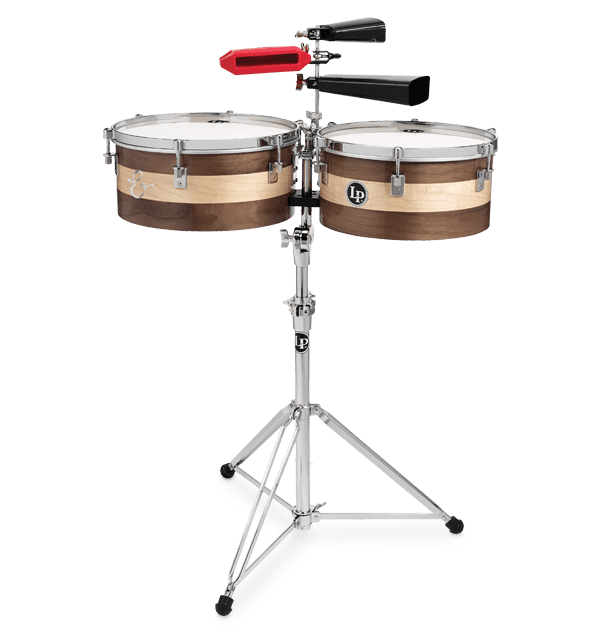 And just like on the Sheila E. Signature Timbales that came out in 2017, the cool Escovedo-badge is on all of the drums in this line. 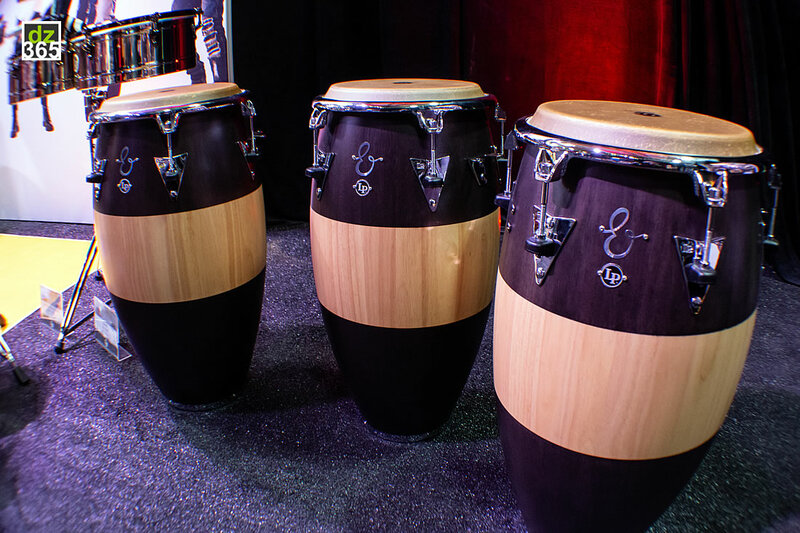 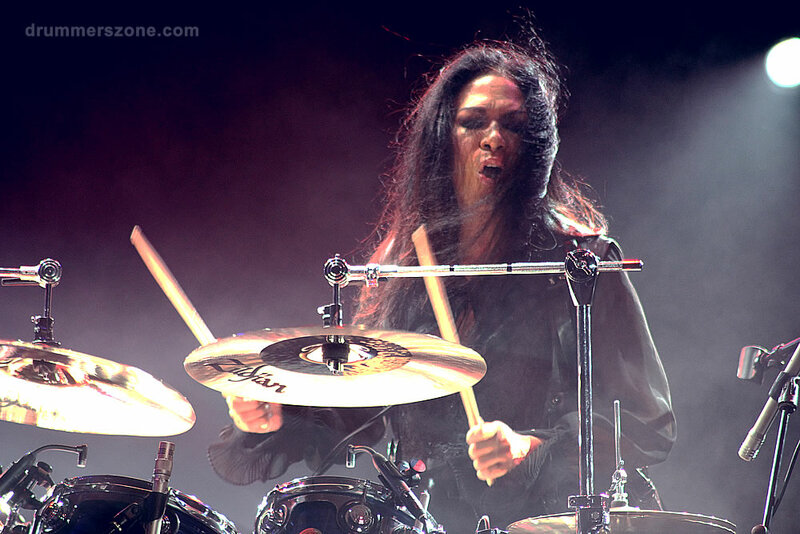 We've added the video of her wood timbales below as as well, plus some more! 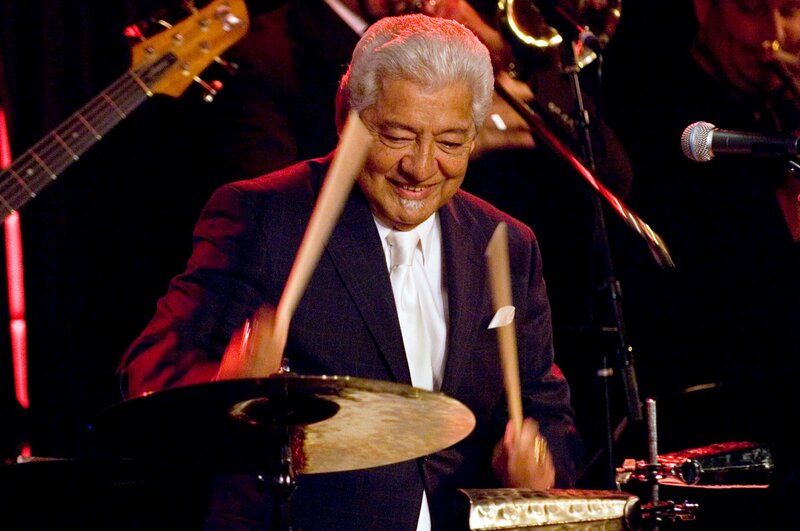 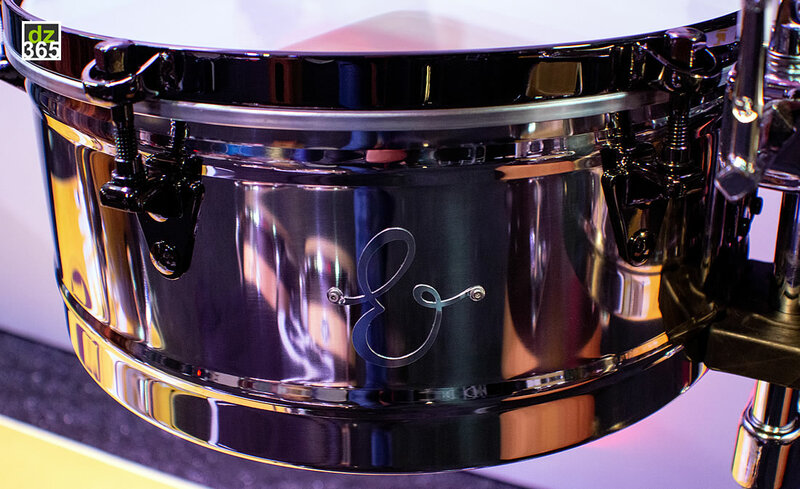 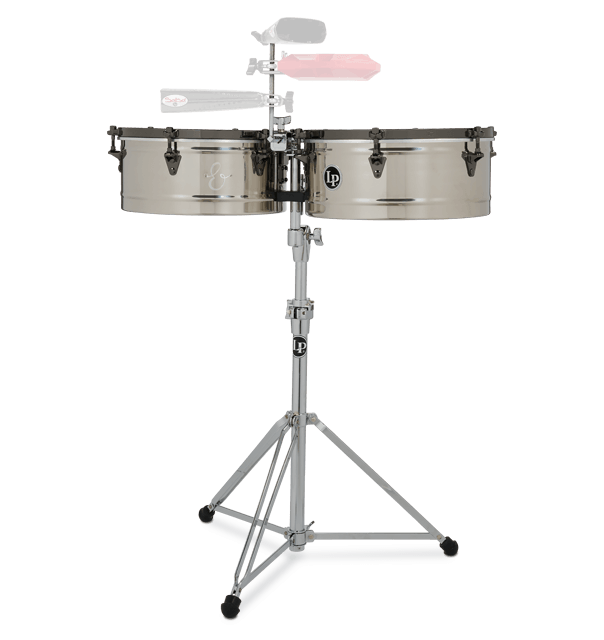 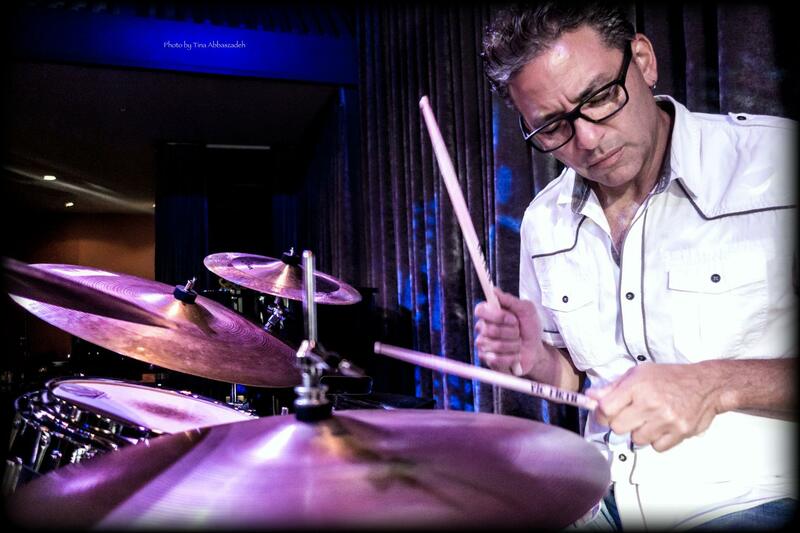 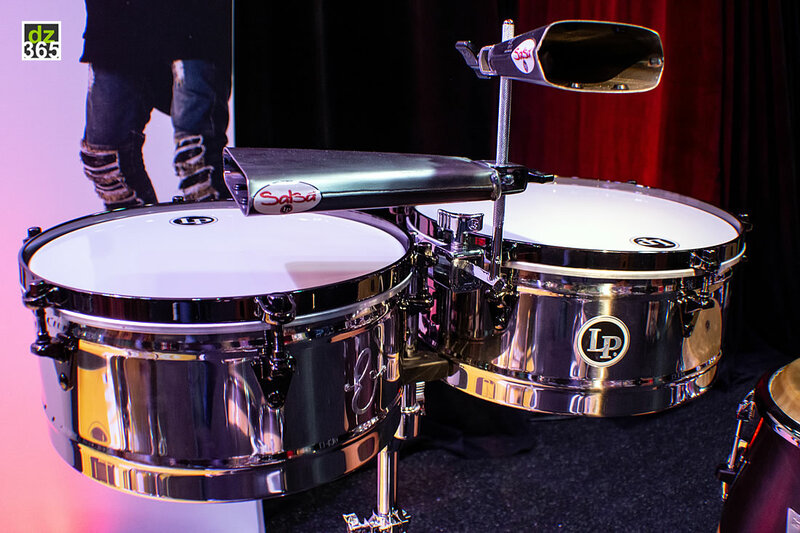 For Pete Escovedo, LP made prestige 14/15 steel timbales with black nickel hardware that you see in the video; and they also have the E-series badge on them. 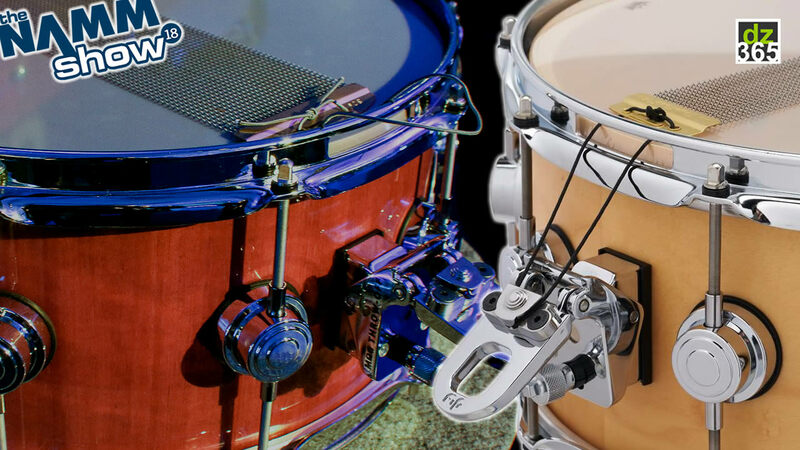 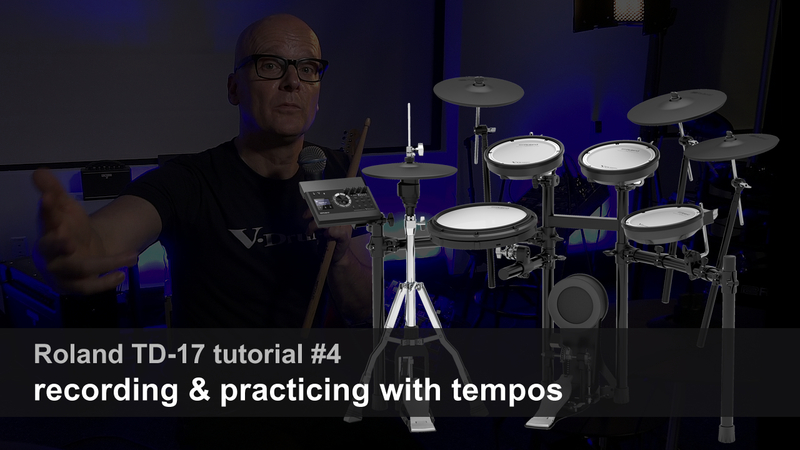 Video filmed during the first 2019 DW Open House days at the DW factory in Oxnard, California prior to the NAMM Show. 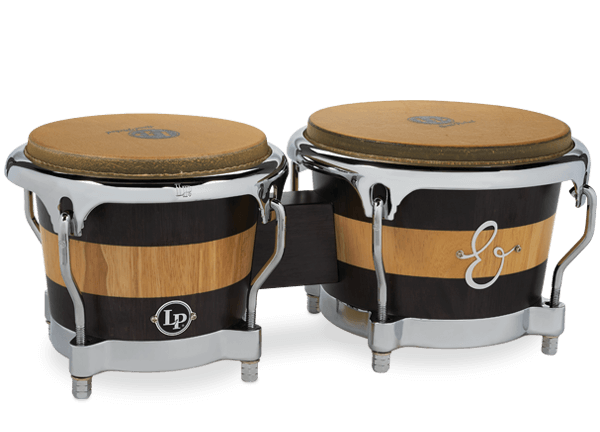 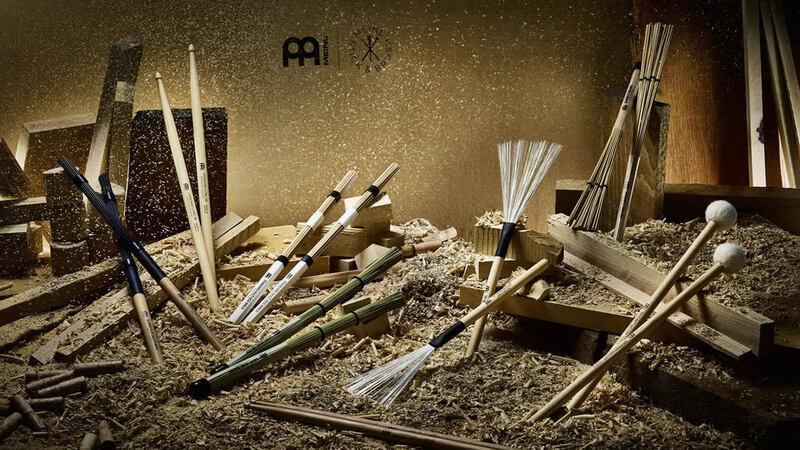 2017 was also the year that the Giovanni Hidalgo Signature Stave Cajon, the Fausto Cuevas III LP Signature Series and the Chad Smith Signature Ridge Rider Cowbell came out. 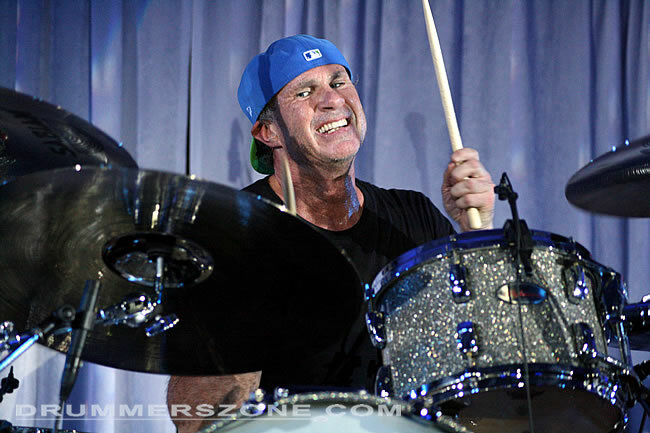 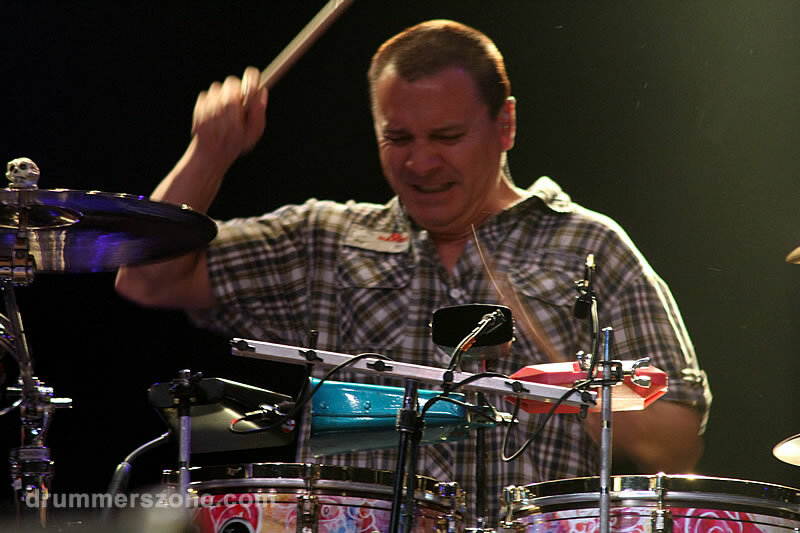 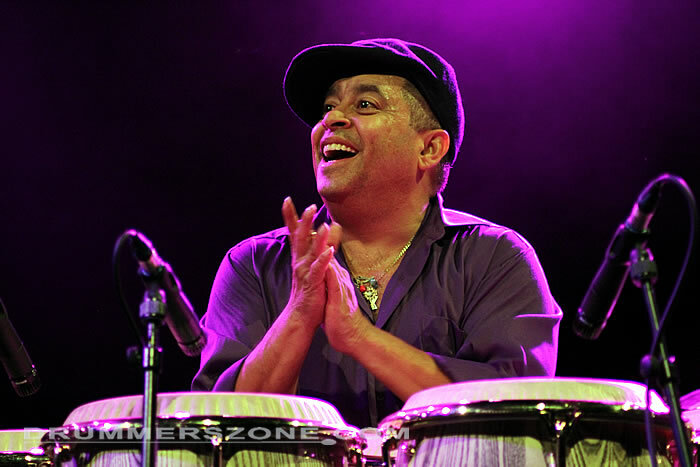 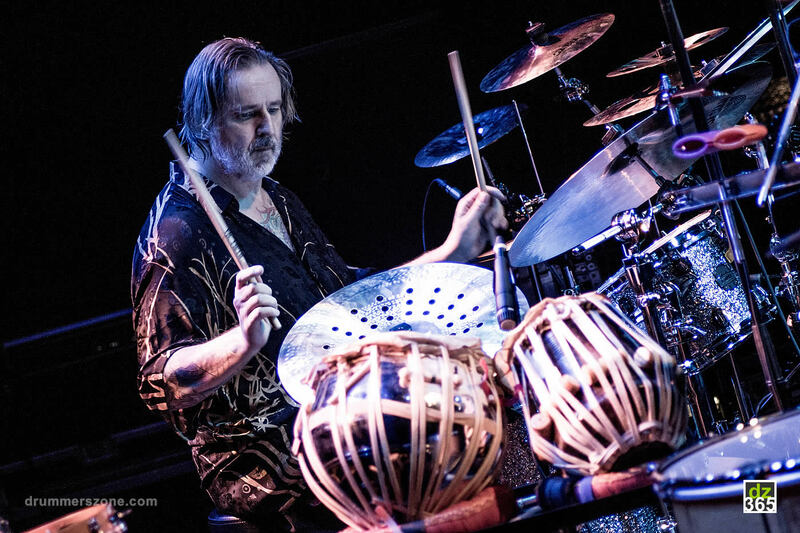 Needless to say that Fausto is the percussionist for Stevie Wonder, and Chad Smith is the drummer for one of the most legendary bands on the planet for the past 30 years.